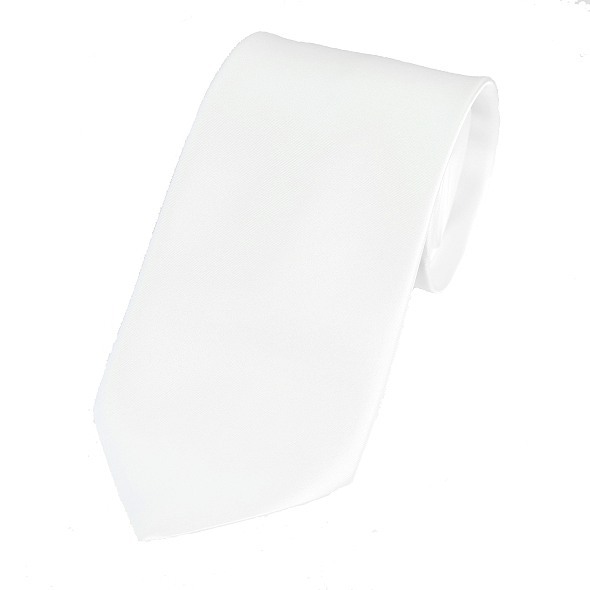 A plain white satin tie made from good quality material. Fully lined. Many other plain coloured ties available.